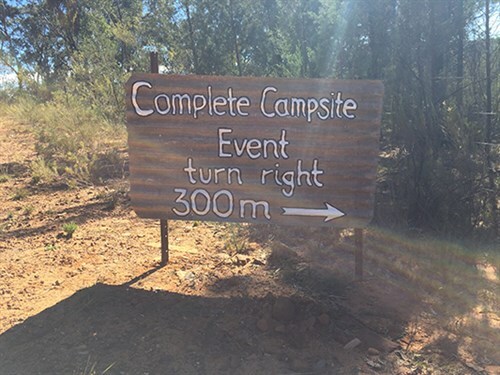 More than 100 people and 42 Complete Campsite campers attended this year’s event at Barkala Farm, near Coonabarabran, in central New South Wales. 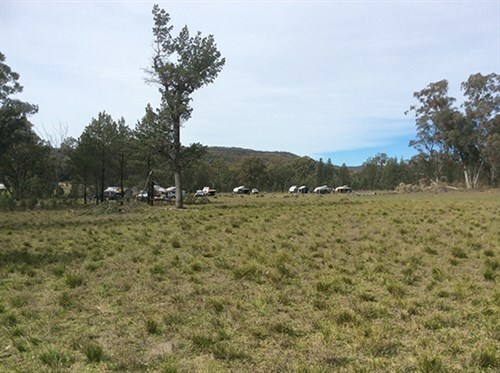 Due to the large group size, a paddock at Barkala –an 8000ha farm - was especially cleared and turned into a campsite for the event. Barkala is home to Pilliga Pottery and is an eco-friendly, organic farm powered by solar, rainwater and almost everything is recycled. As campers settled into the beautiful surrounds on the first day, the first of many Happy Hours rolled around. 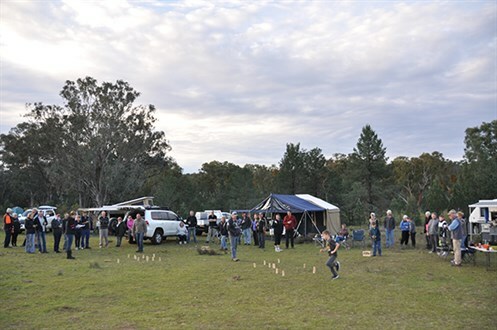 Activities over the weekend included bushwalking the local tracks, exploring the Warrumbungles National Park, ranger-led tours of ancient sandstone caves, pottery classes, games of Finska, and an Italian-themed evening.